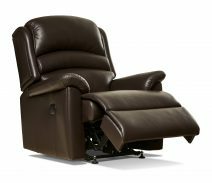 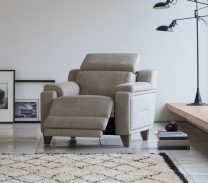 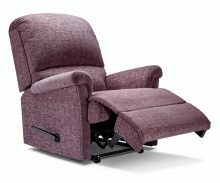 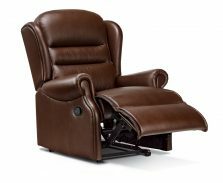 We have an extensive range of recliner chairs, in a variety of styles to suit your requirements, whether your taste is classic, traditional or contemporary. 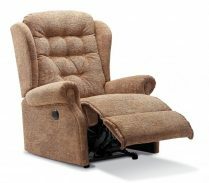 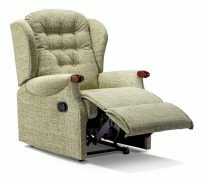 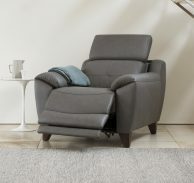 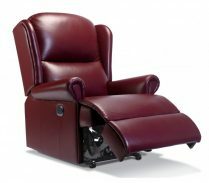 Manual action and electric action chairs are both available, with a wide range of quality fabric and leather covers. 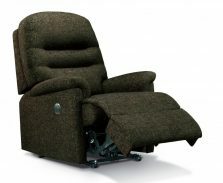 Visit our showroom to try the ultimate in comfort for yourself.